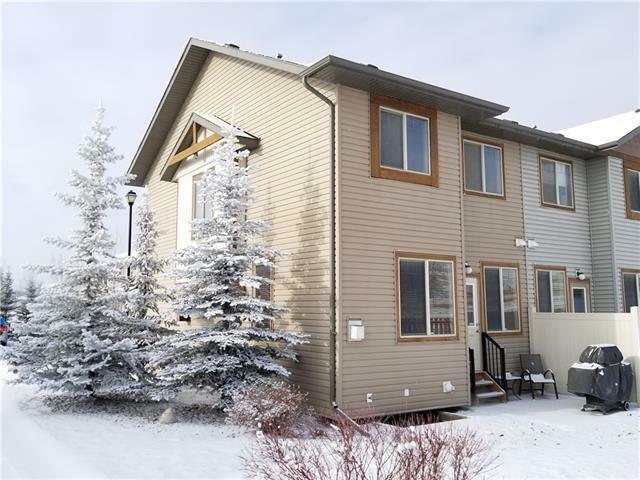 Here is your chance: enjoy condo living at its best in the "Riverstone" in Cochrane! 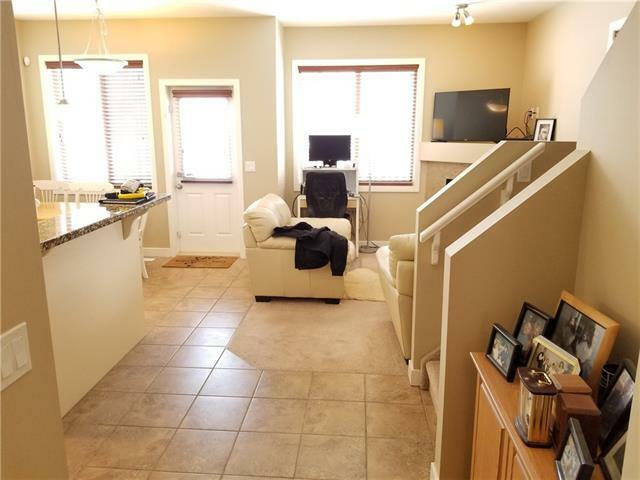 Main, upper & lower of this townhome make for 1392 square feet of professionally finished living space! This end unit has open space beside it and additional south-facing side windows that allow great light to fill the unit! 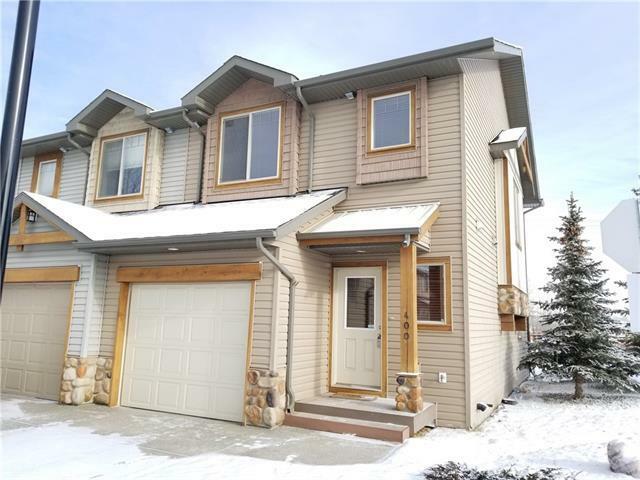 Features include open concept kitchen/dining/living room: fireplace, granite counters, corner pantry, Hunter Douglas blinds, ceramic tile & carpet - all immaculately maintained and impeccably cared for! 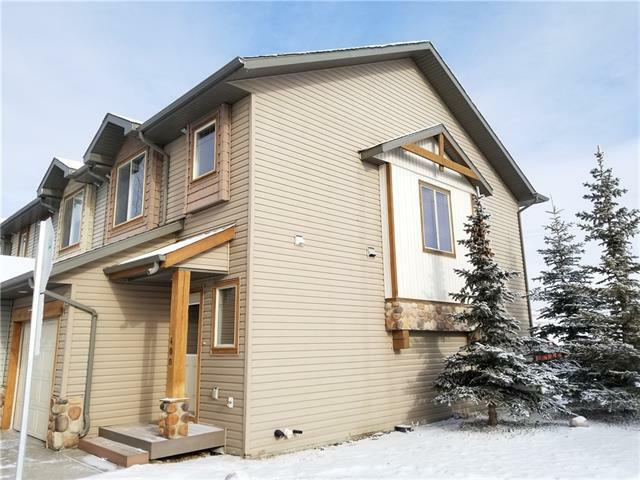 The upper level boasts a huge master & ensuite, two more bedrooms and a 4-piece bath. Laundry up, too! The fully finished lower level features a huge family / multi-purpose room! Hot Water on-demand! Additional upgrade: "Quietrock'" against adjoining unit! Pet-free, smoke-free! The value is definitely here! Check this one out! Listing provided courtesy of Kidder & Company Real Estate & Property Management. © 2019 CREB®. All Rights Reserved.